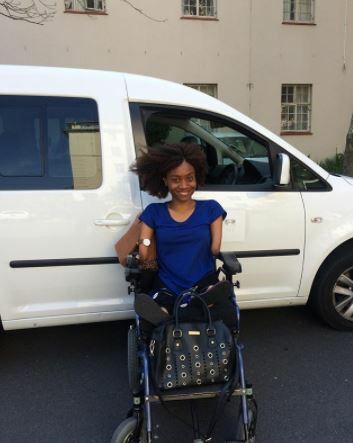 A young Zimbabwean woman by name Sinikiwe Kademunga is inspiring many people by doing ‘great’ things even though she was born without arms and knees. 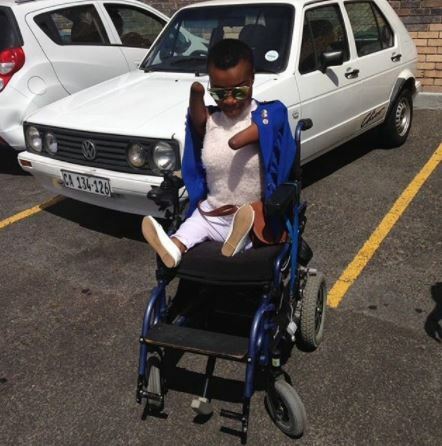 A 24-year-old Zimbabwean woman, Sinikiwe Kademunga is doing great things even though she was born with no arms and knees. Sinikiwe lives a radiating lifestyle as she believes nothing is impossible in life if you put your mind to it. Although she grew up with cultural, social and economic barriers, she did not let that ground her. Sinikiwe is the winner of the 2016 Courage award for the Zimbabwe International Women’s Awards (ZIWA). 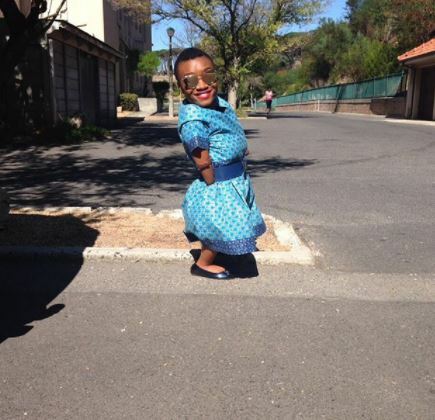 She is currently completing her degree in Social Work at the University of Cape Town. Sinikiwe posts inspiring photos and news on her Instagram with the handle: @i_am_sinibabe. 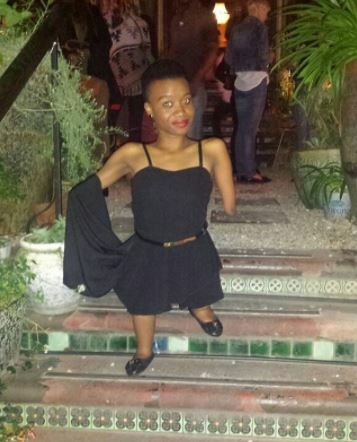 Sinikiwe also runs a blog called Life in the shoes of a short girl where she shares her life journey to inspire and mentor other young Africans like herself to be more confident in their own bodies and believe that anything is possible in life despite their physical barriers.